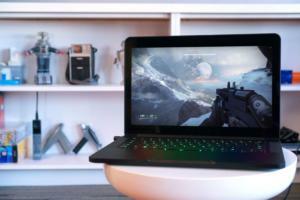 The beta version of Linux Mint 18 'Sarah' made its debut this week, and a final release won't be far behind. 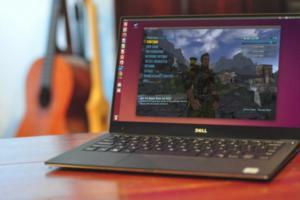 Here's a look at what's coming to this popular free and open-source operating system. 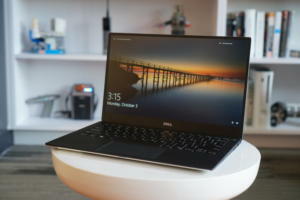 Like the recent Ubuntu release it's based on, Linux Mint 18 is a good option for businesses because it offers five years of support. 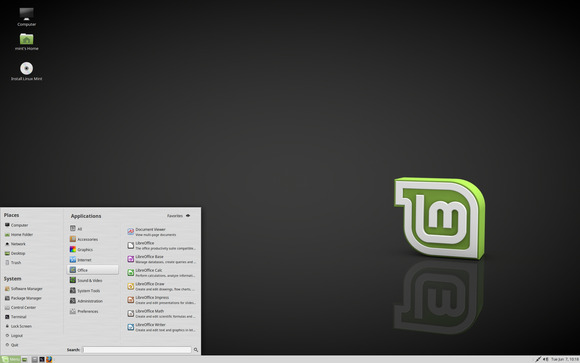 Mint also gives users a choice of desktop environments. Cinnamon 3.0, shown in the previous slide, was developed by the Mint team. Shown here is MATE, a fork of the popular but no longer maintained GNOME 2. 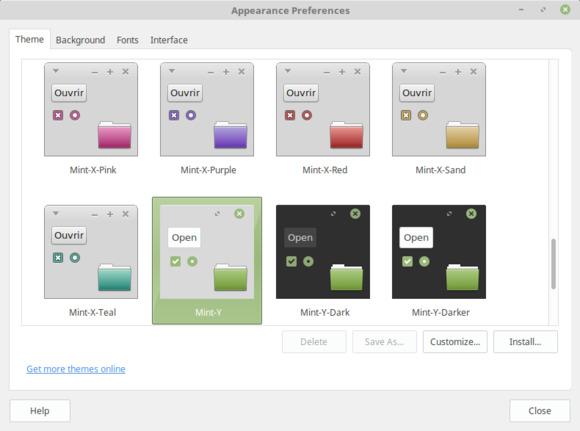 Linux Mint 18 introduces a new set of default apps called X-Apps, designed to run across GTK desktop environments. The idea is to give Mint's desktop environments a consistent set of core applications. Shown here is Xviewer, the new default image viewer based on Eye of GNOME. Also part of the new set of default apps is Xviewer for documents and PDFs. Though X-Apps are the new defaults, the apps they replace are still available in the Mint repositories, so users can install them side-by-side and decide which ones they like best. 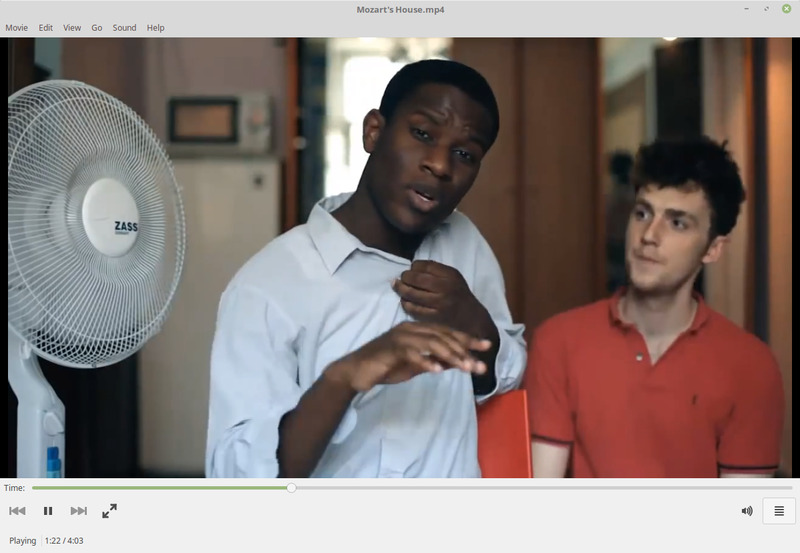 Xplayer, based on Totem, now acts as the default media player for music and videos. 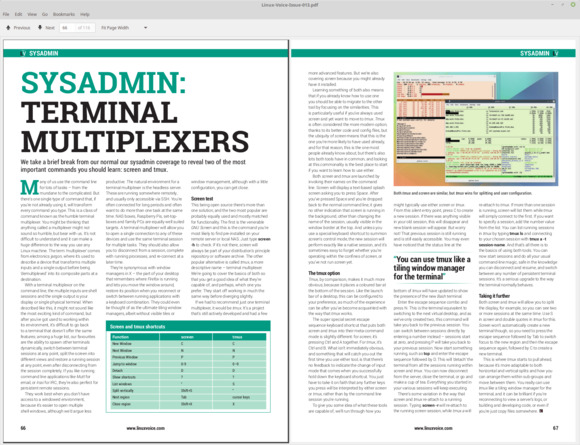 The transition to X-Apps should be smooth for longtime users: Xplayer, for instance, is actually much more similar to the Totem player included in Mint 17 than a newer version of Totem would have been, the Mint team said. For organizing photos, Linux Mint 18 includes Pix, which is based on gThumb. 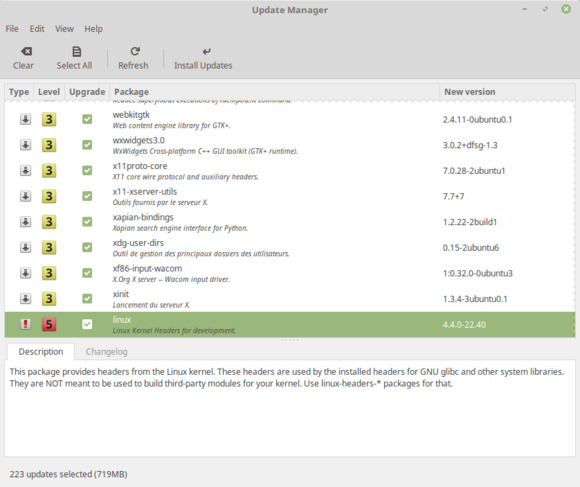 Linux Mint takes a conservative approach to software updates and includes a dedicated Update Manager to help make maintenance easier. 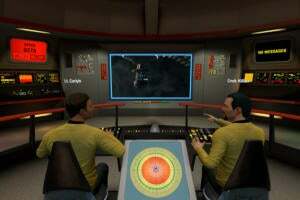 In this release, the Update Manager has been given numerous improvements. Two new settings, for instance, let users see and select kernel updates. 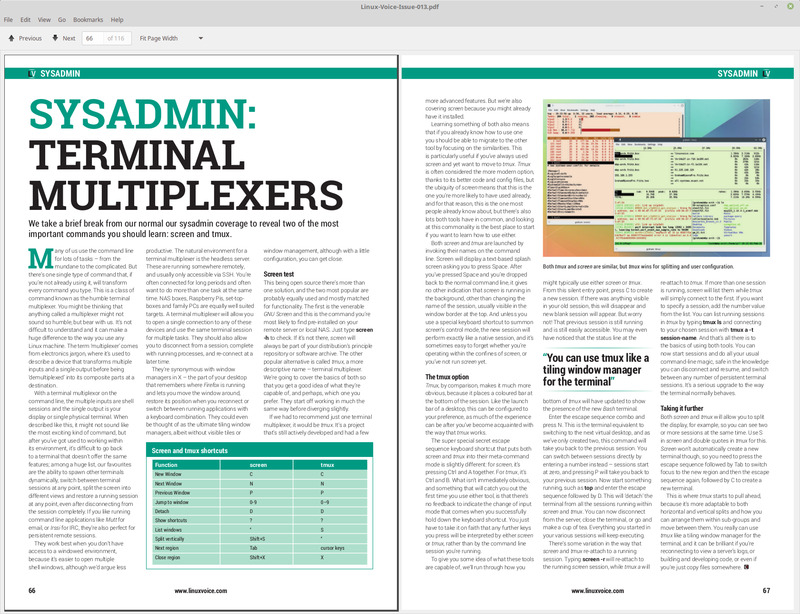 Previous versions of Mint's Update Manager were configurable, but it wasn’t always clear how to do that or why you should. 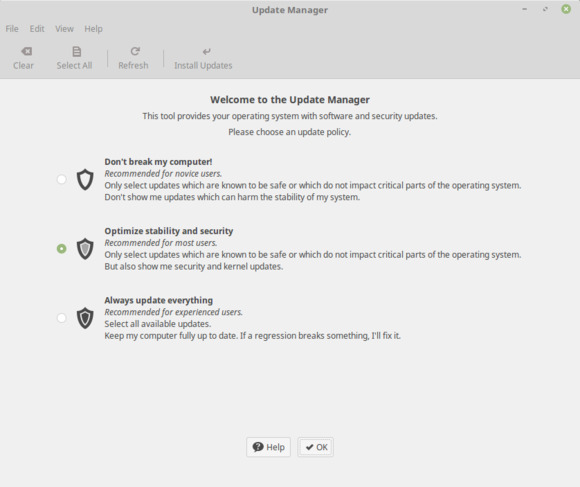 Now, a new screen clearly explains and asks users to select an update policy. 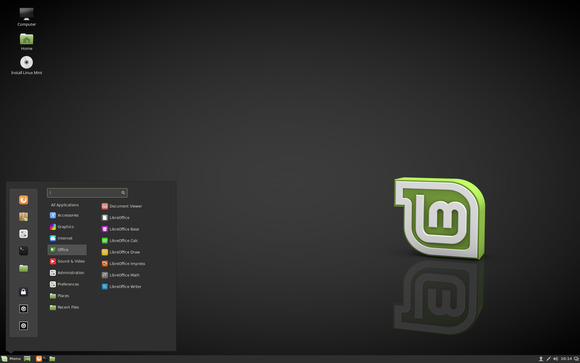 Back in 2010, Linux Mint 10 introduced a metallic theme called "Mint-X." Now, aiming to reflect current trends, Linux Mint 18 ushers in a new theme called Mint-Y featuring a look that's designed to be modern, clean and professional. 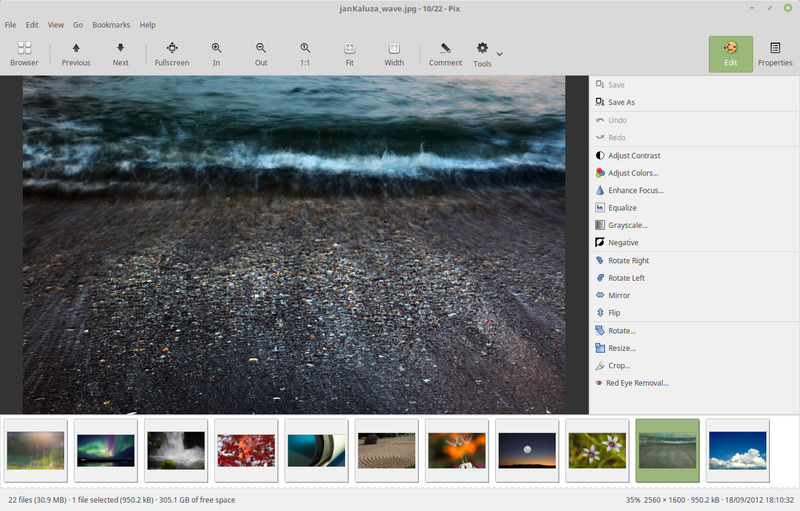 Shown here is the theme's light version on the MATE desktop. 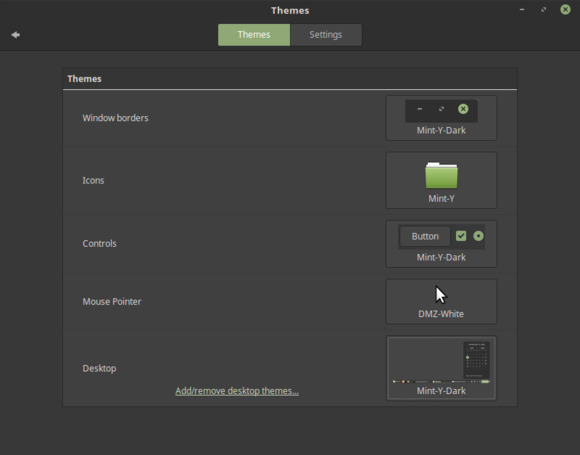 The new Mint-Y theme comes in light, dark and mixed versions on both MATE and Cinnamon. 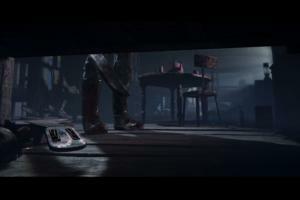 Shown here is the dark version on Cinnamon. 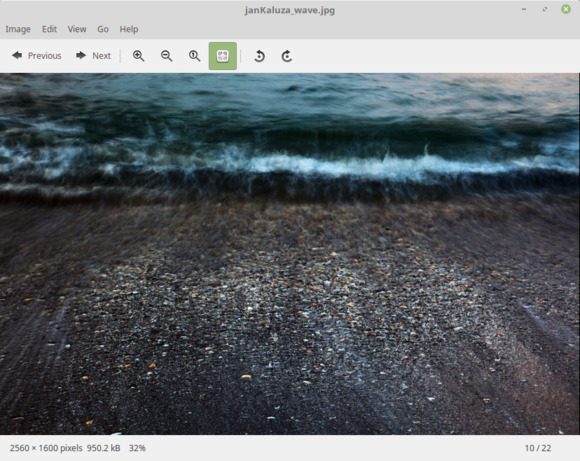 Mint-X will still be the default theme in Linux 18, giving Mint-Y time to mature, the development team said. 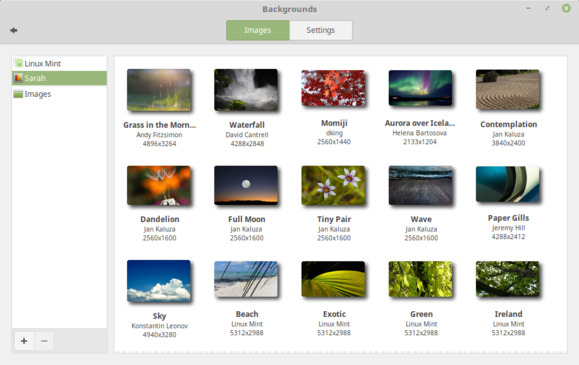 Also included in Linux Mint 18 are a fresh assortment of new backgrounds as well as new security measures and version 4.4 of the Linux kernel. Security updates will continue until 2021. Beta versions are never intended for production purposes, of course, but if you want to check this one out, it's available as a free download on the project site.